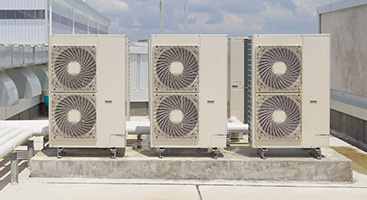 A good heating repair and replacement program is one that provides care for your primary heating system (furnace,boiler or heat pump), as well as all your other heating appliances (water heater, unit heaters, etc.). 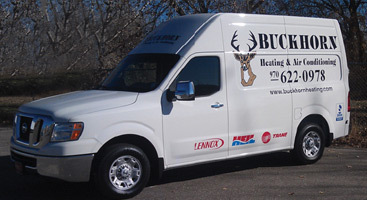 At Buckhorn Heating and Air Conditioning, we understand this and we have put together comprehensive heater repair and replacement options for you to take advantage of. 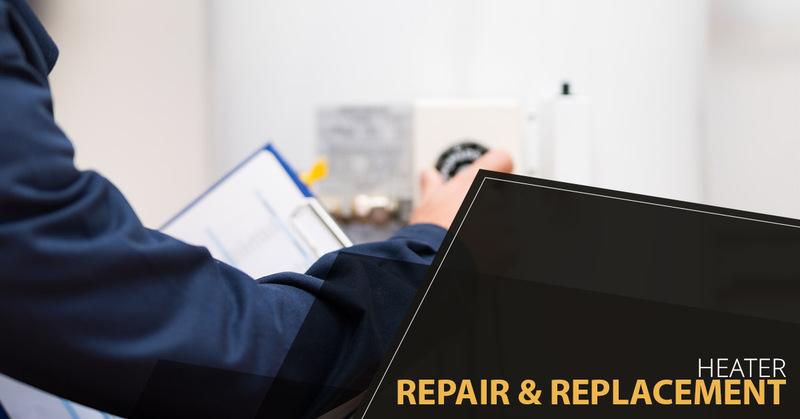 To ensure that all your needs are satisfied with quality repairs and replacements, our team offers everything from boiler and furnace repair to geothermal and heat pump replacement. Our technicians are not sales commissioned. 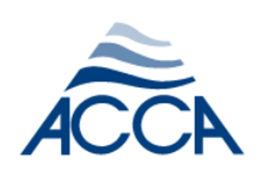 We believe that a major aspect of providing great customer service is the ability to offer services that benefit each and every client’s individual needs; therefore, we employ only the most expert and qualified technicians available. 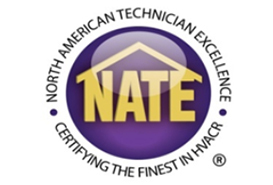 Each of our technicians is factory trained and certified to perform quality care services on your heating equipment, making it easy to count on our team in a time of need. 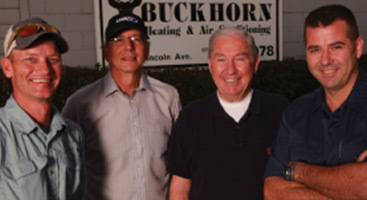 Buckhorn Heating and Air Conditioning is prepared to take on all your heater repair and replacement needs. 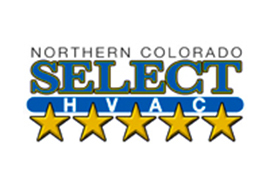 Take advantage of our 100 percent satisfaction guarantee and get the quality service you deserve, today. You deserve the best and we are prepared to give it to you; so, the next time you need assistance, whether it be an emergency or an annual repair, give our team a call.